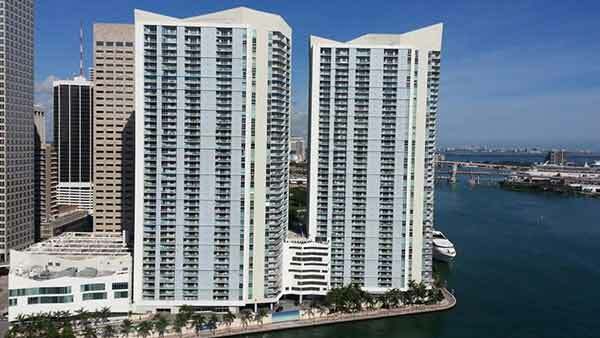 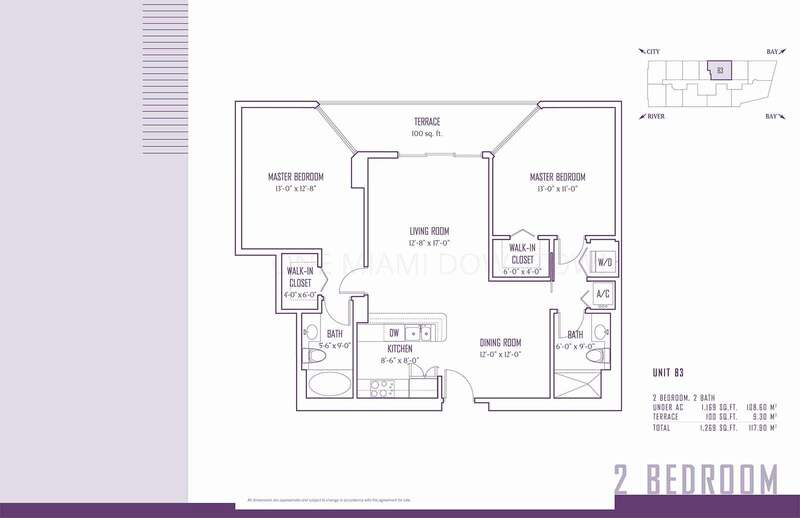 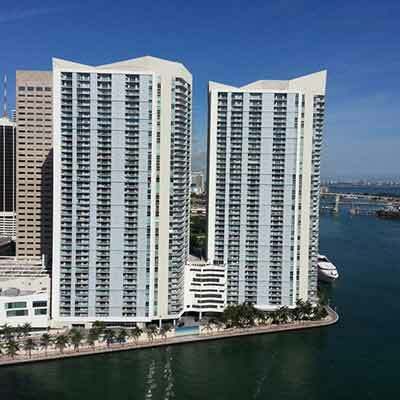 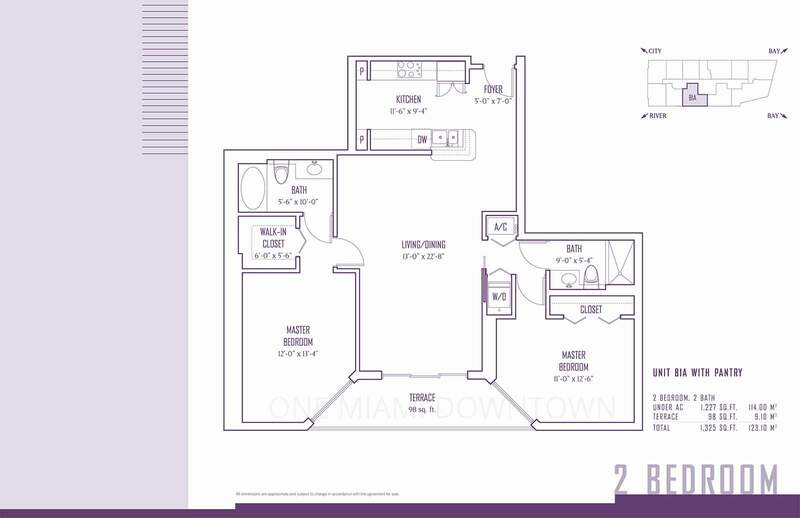 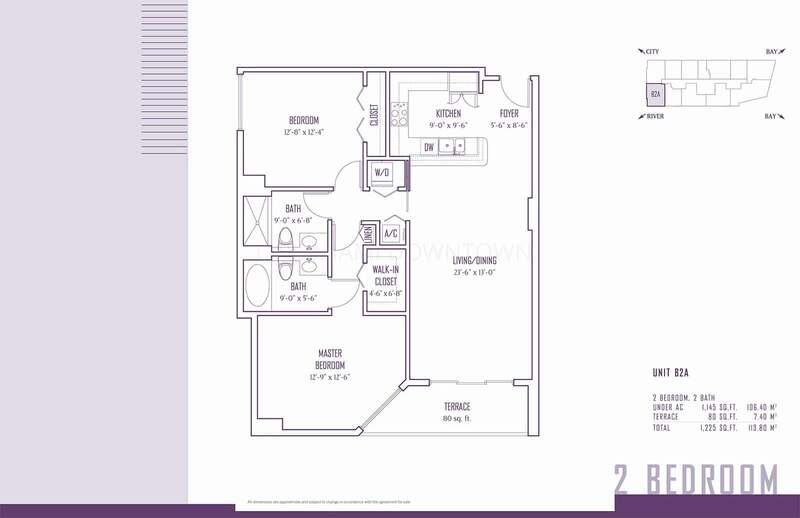 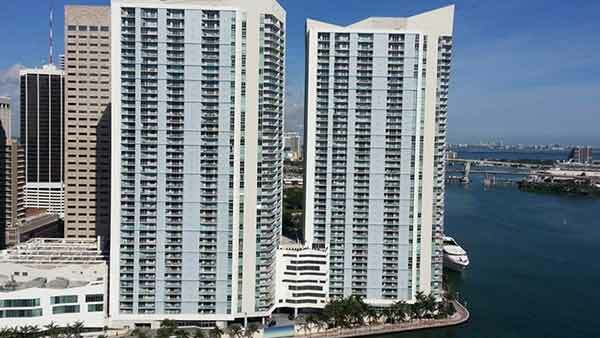 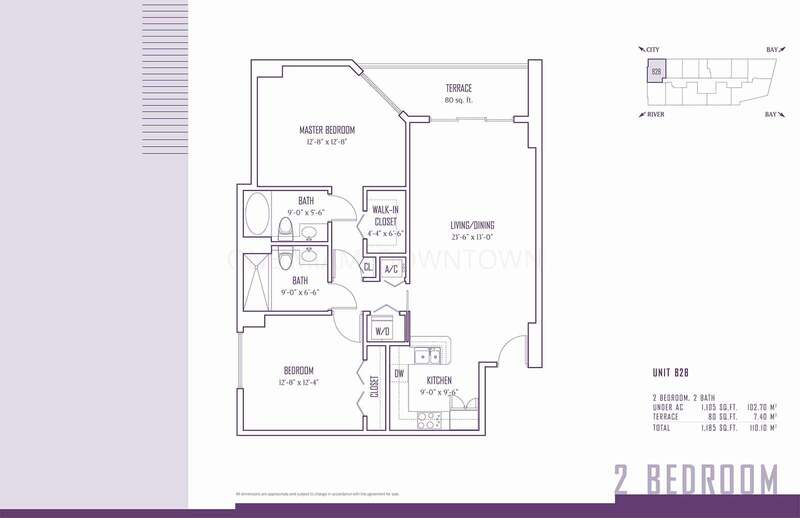 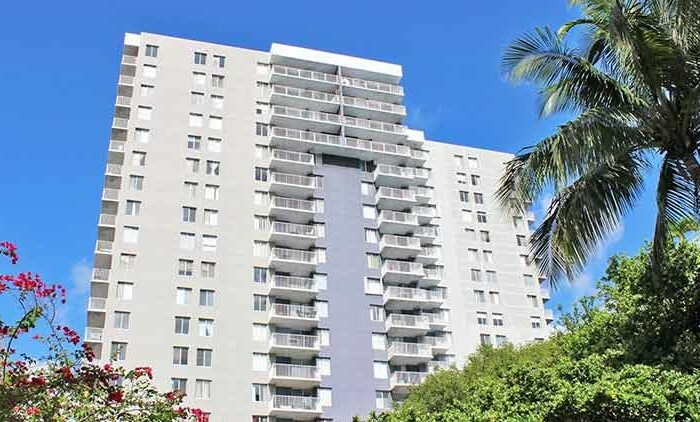 One Miami Condo consists of two buildings, east and west, and is located right on the waterfront in Downtown Miami, at the gateway of where Downtown meets the Miami River and Biscayne Bay. 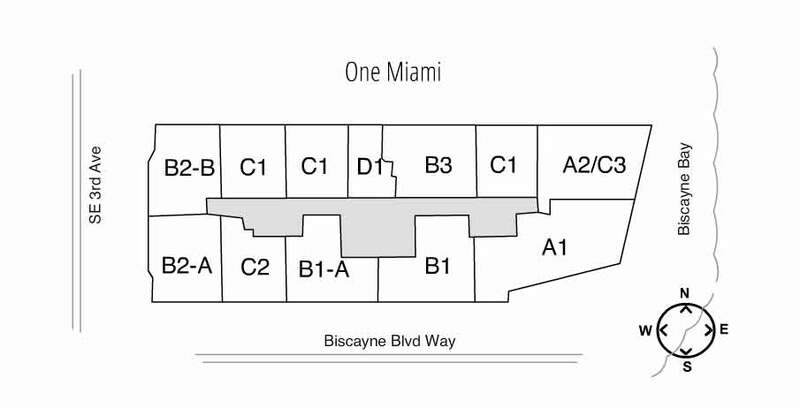 This landmark location commands panoramic views of Biscayne Bay, the Port of Miami, Brickell Avenue, Downtown Miami, Key Biscayne, and South Beach. 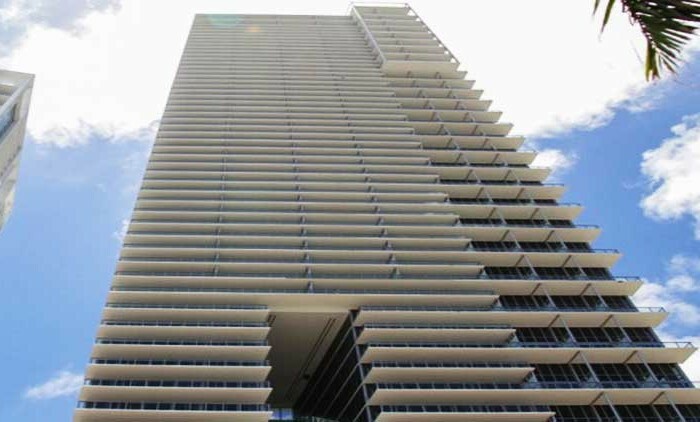 Both towers offer spectacular views of Biscayne Bay, the Port of Miami, Brickell Avenue, Downtown Miami, Key Biscayne, and South Beach. 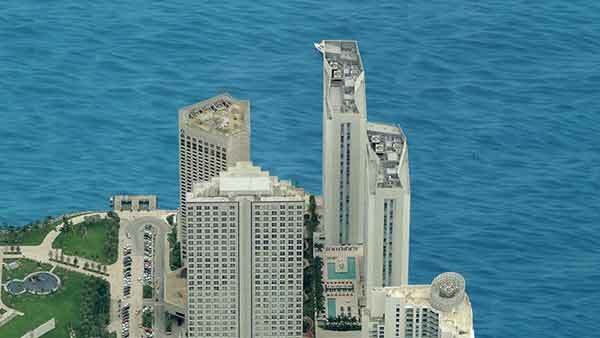 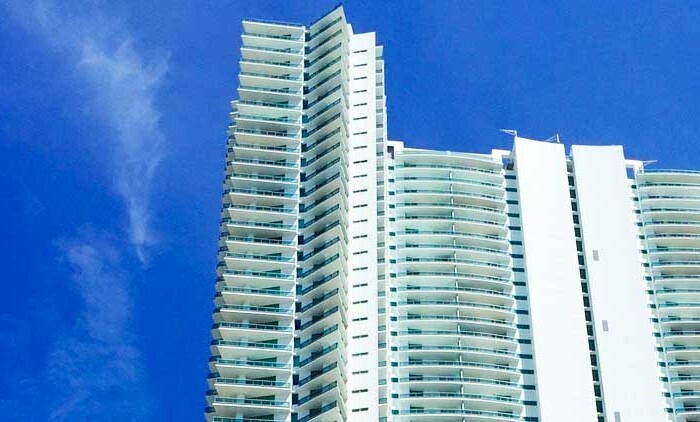 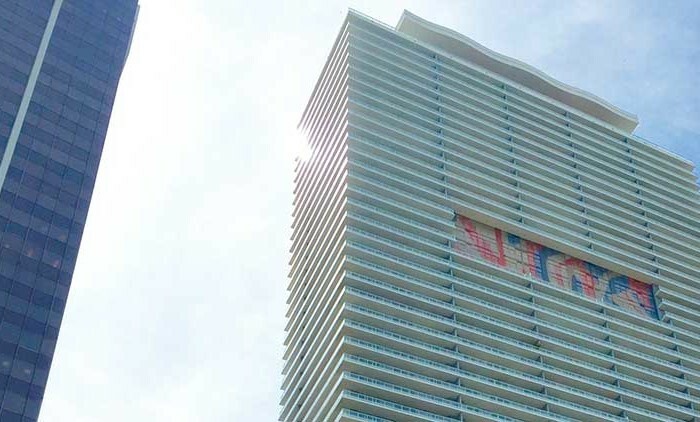 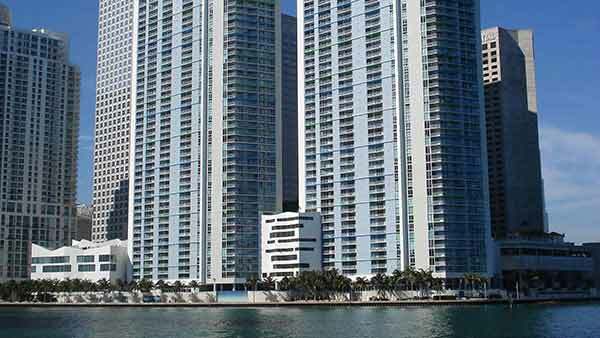 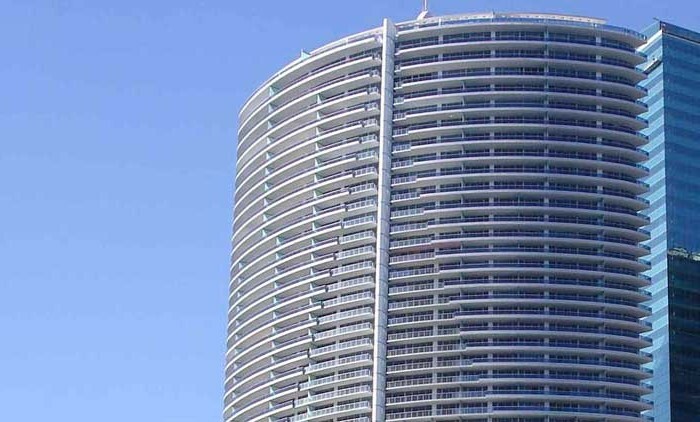 Built during the height of the real estate market in 2005 by designer Arquitectonica, the towers of One Miami Condo consists of 896 residences, including studios, penthouses, one-, two- and three-bedroom units. 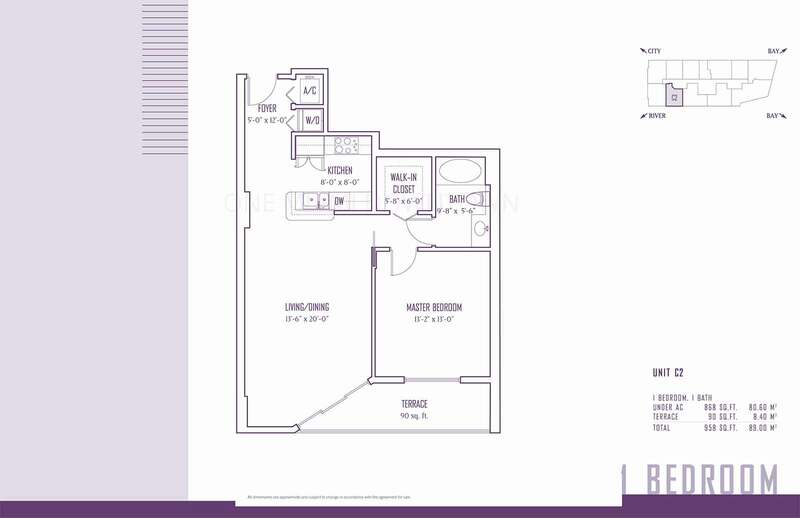 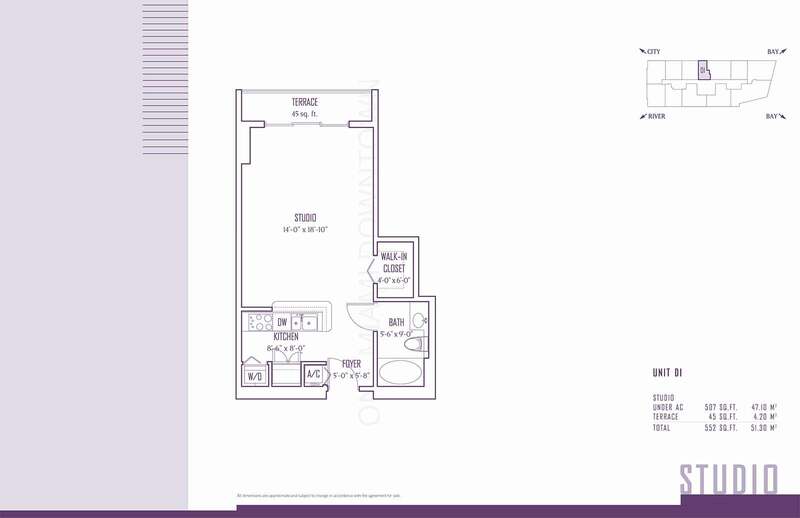 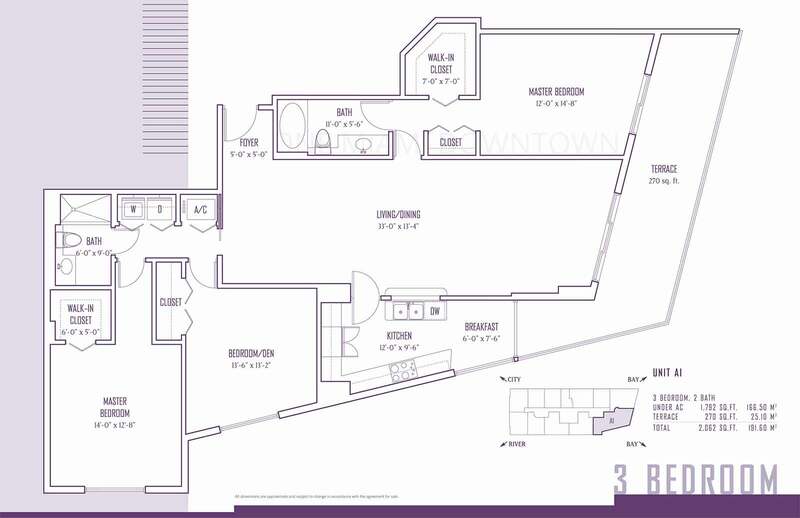 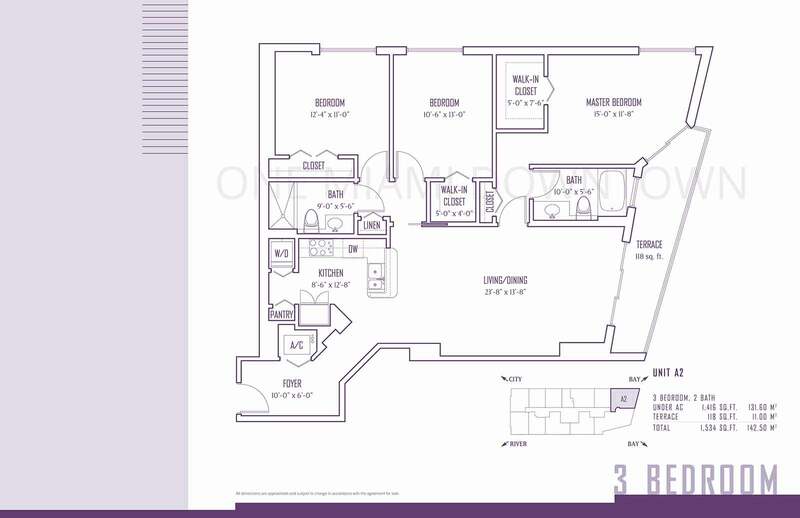 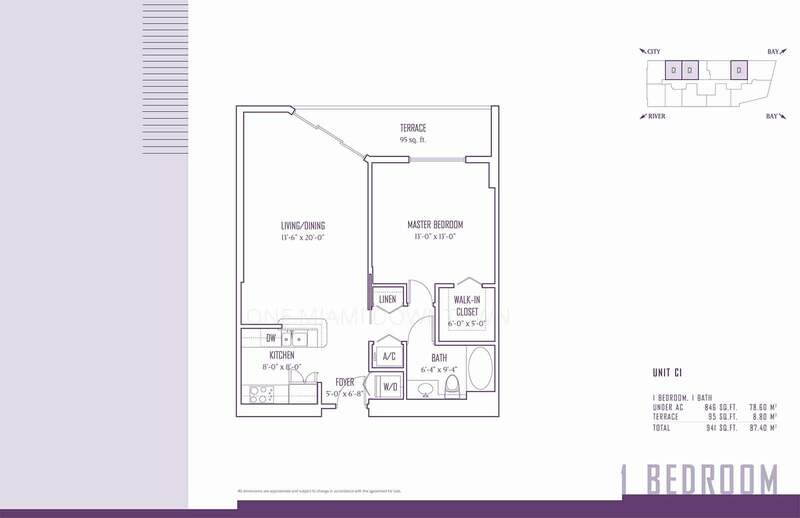 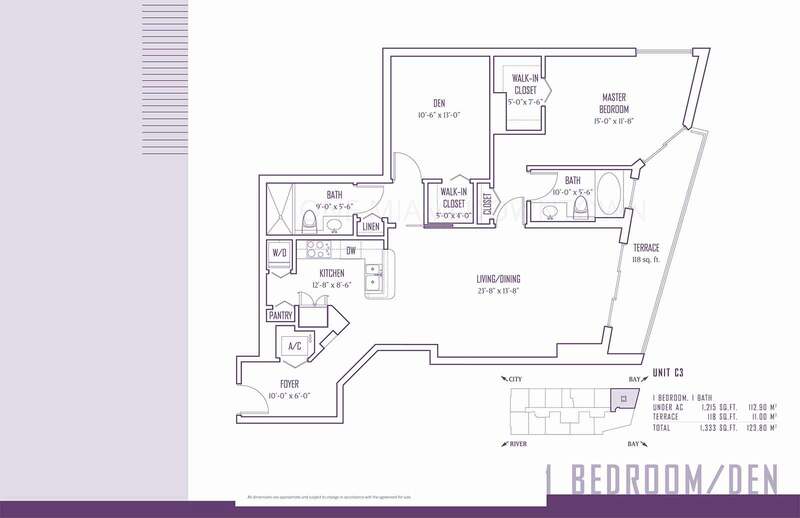 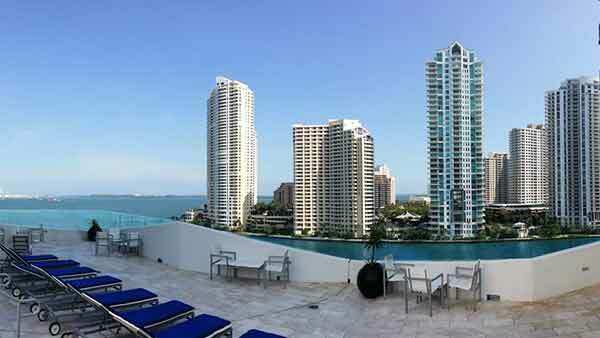 The condos at One Miami range in size from 507 square feet to 3208 square feet, and include private balconies with amazing views directly facing Biscayne Bay. 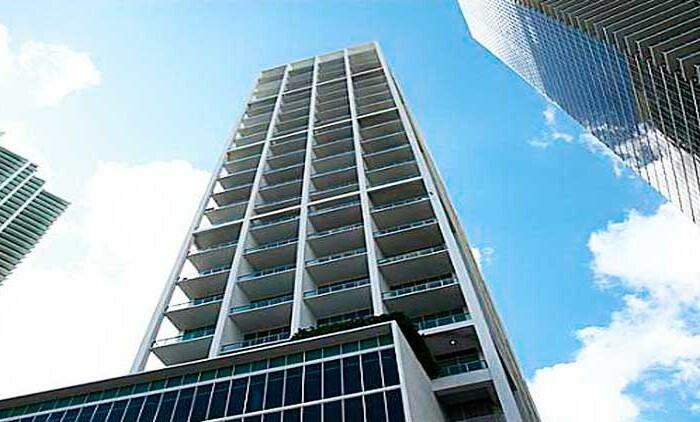 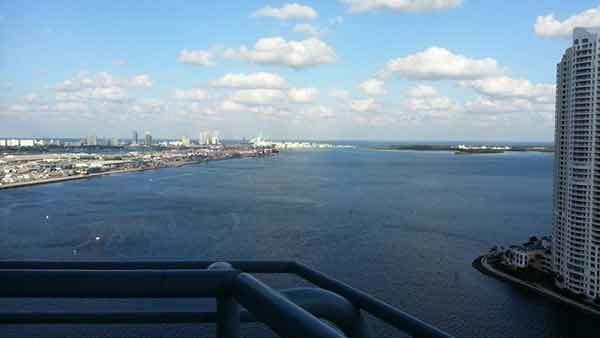 The east and west towers offer 44 floors of condos. 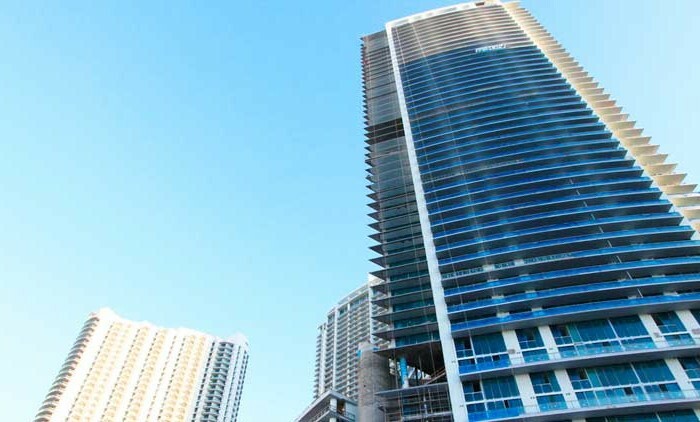 If you choose to explore and live at One Miami, you can expect European-designed kitchen cabinetry with modern stainless steel double sinks, elegant granite countertops, smart-energy efficient appliances, and elegant bathroom fixtures. 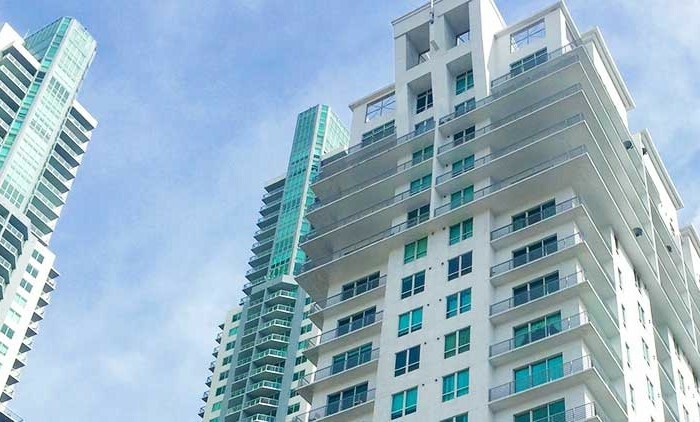 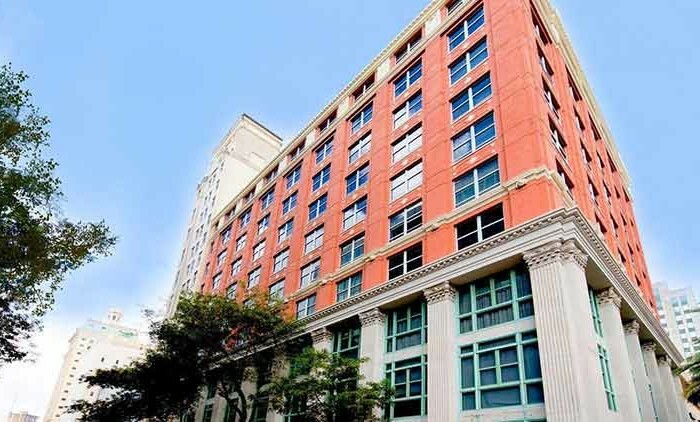 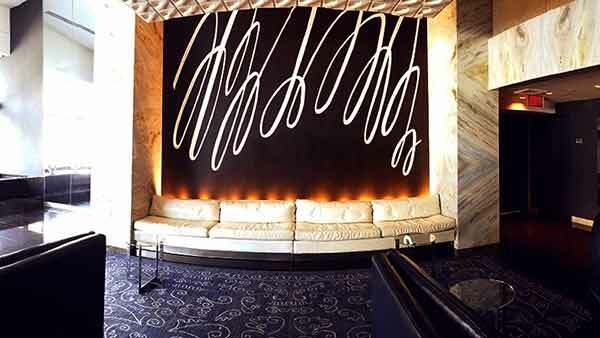 What makes One Miami one of the hottest attractions in Downtown Miami is the convenience of living close to work in the heart of Downtown Miami. 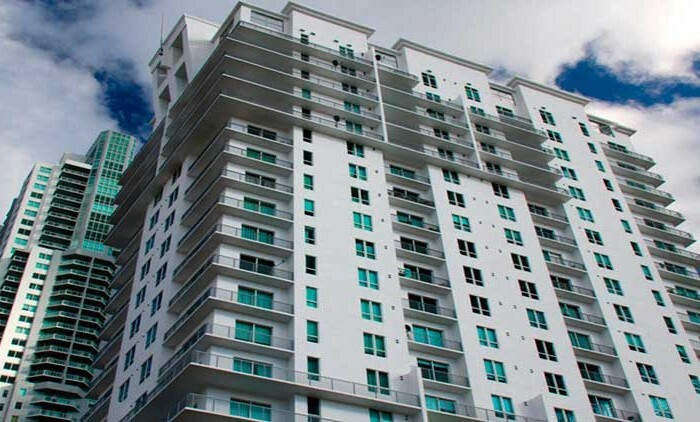 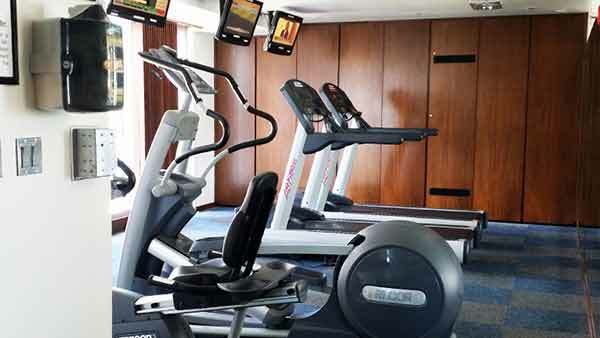 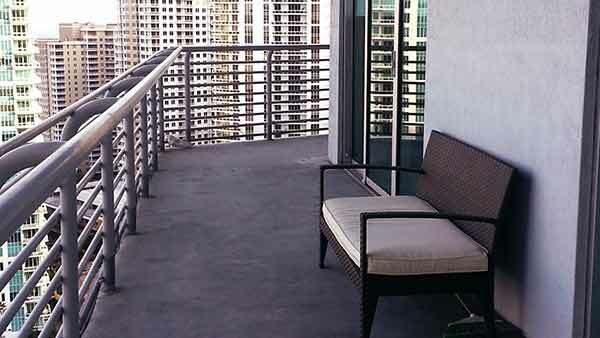 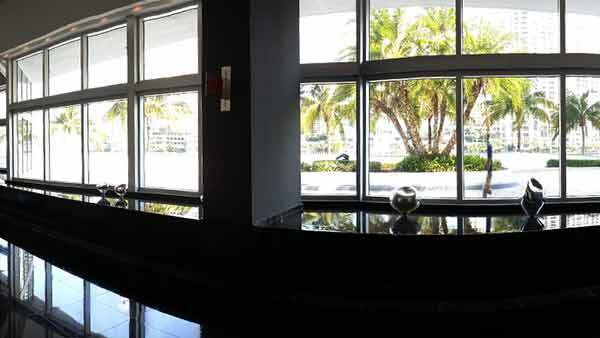 In addition to the numerous amenities One Miami provides, resident professionals love its convenient location. 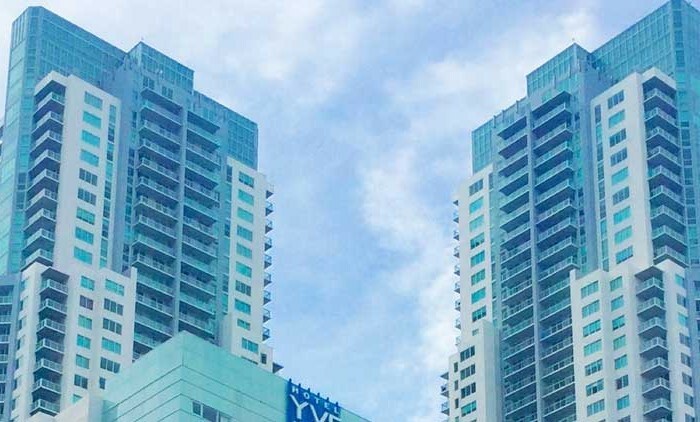 Even if you are not working in Downtown Miami, you can still enjoy living at One Miami for its close proximity to the many activities offered in the city. 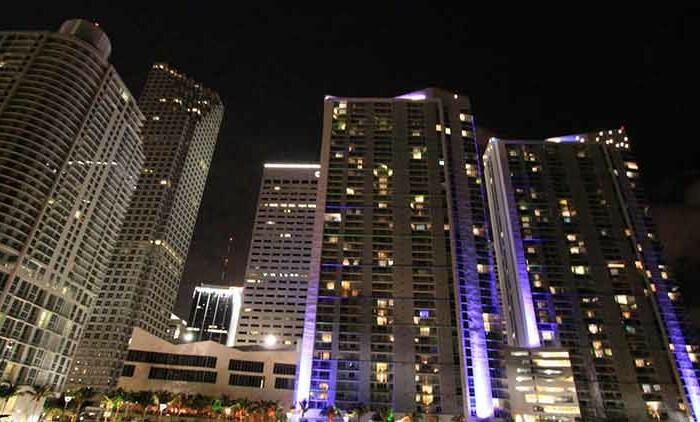 These nearby attractions include the American Airlines Arena, home to the 2012 World Champions, the Miami Heat, walking to the shops and restaurants at Bayside Marketplace, free concerts and festivals at Bayfront Park, and Broadway performances at the Adrienne Arsht Center for the Performing Arts. 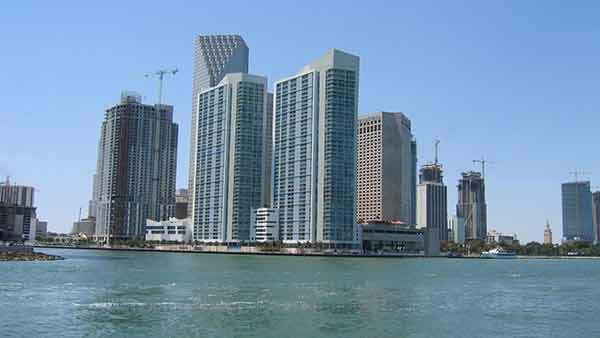 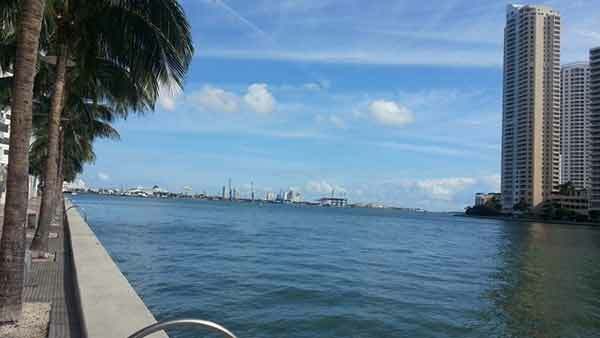 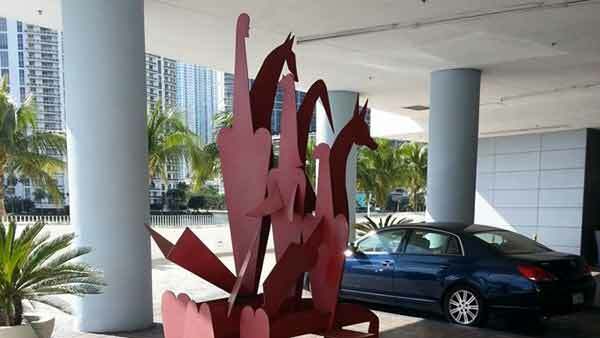 A short drive takes you to the Port of Miami, home to some of the largest cruise ships in the world. 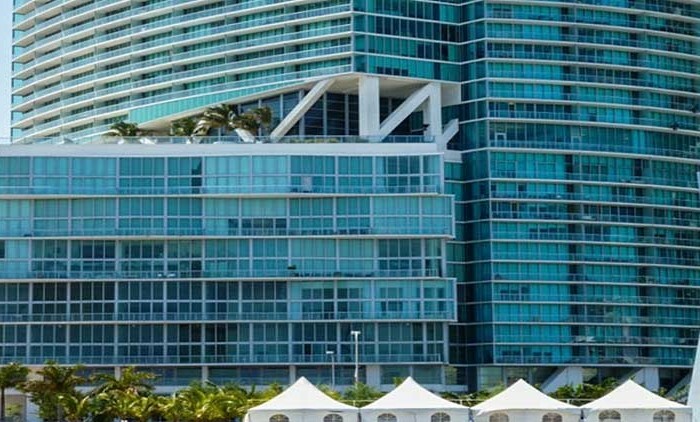 The Miami International Airport is 15 minutes away, and just over the MacArthur Causeway, enter the glitzy nightlife of South Beach. 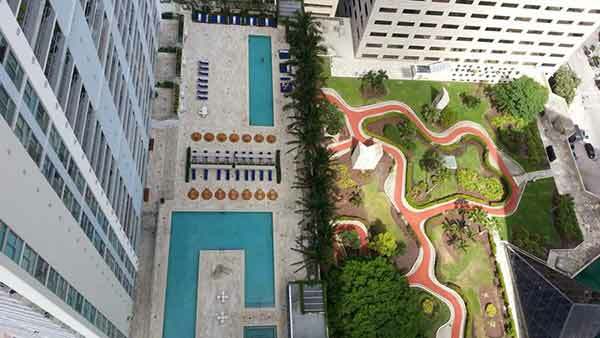 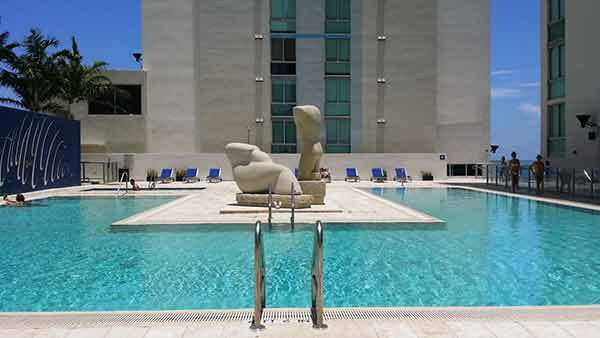 At One Miami Condo, the lush tropical landscaping creates a relaxing atmosphere to the recreational and lap pools, amenities, and party deck area. 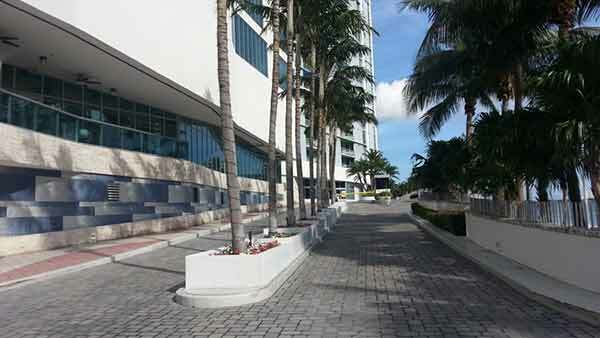 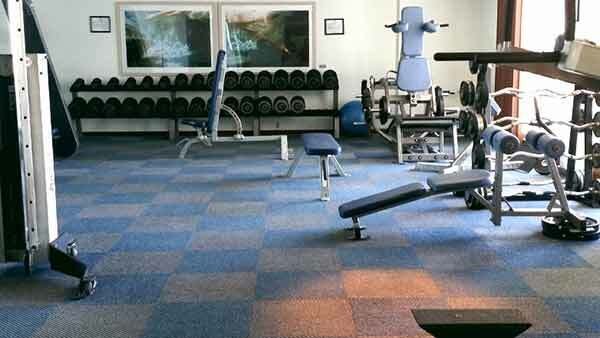 The many amenities include the Bayfront Cafe which offers casual and al fresco dining; a fitness center outfitted with the latest in strength and cardiovascular equipment; concierge services; valet parking; assigned parking in a secured garage; housecleaning; on-site dry cleaning; 24-hour security; a gated entry; a full-service business center; and right at home in your One Miami Condo building is Il Gabbiano restaurant for fine Italian cuisine. 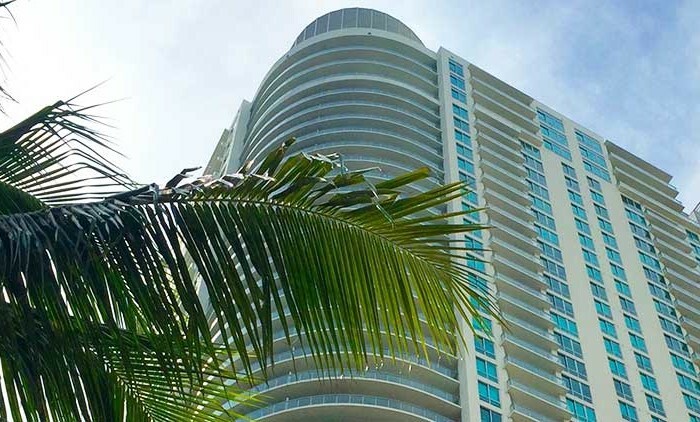 One Miami Condo is the ideal place to live, work, and play, and it creates the perfect environment for city life in one of the most sought-after, tropical locations in the world, Miami.